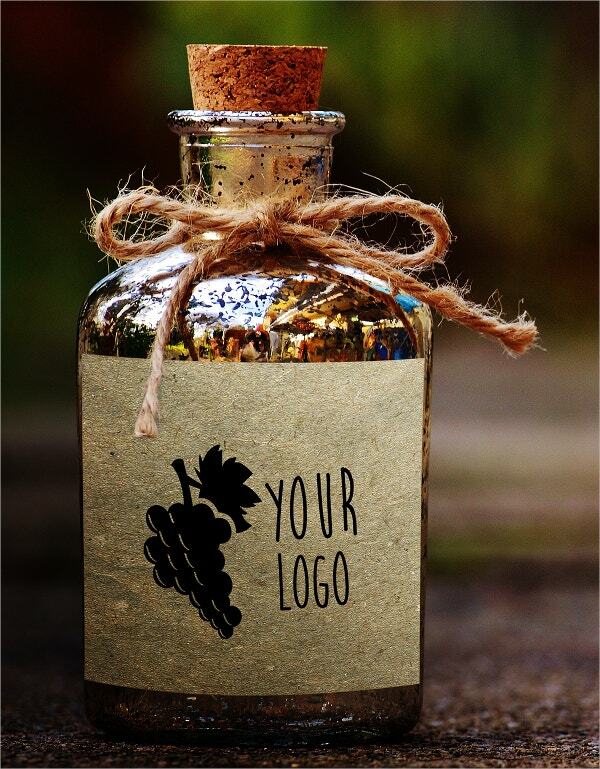 Are you that glided youth who is a Wine connoisseur and interested in bottle labeling and packaging? 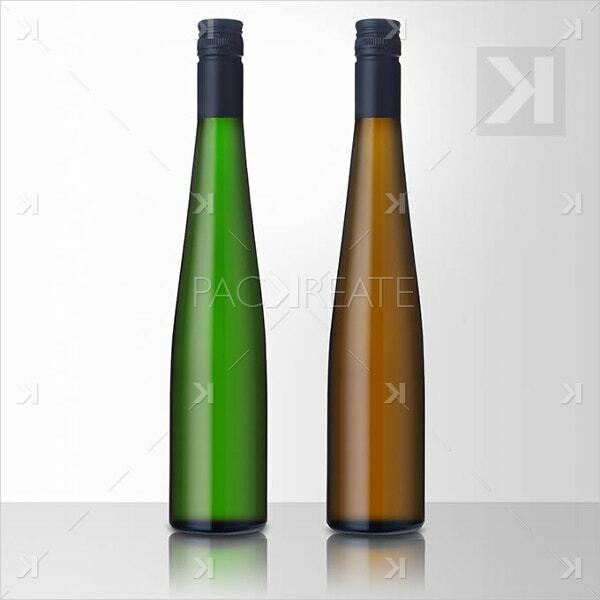 Then try the below Wine bottle mockups. They engulf you to label templates and scree print them with mold and ceramic letters. You can use these psd bottle mockups for bachelorette parties, engagement parties, newlyweds, etc. All the mock-ups are fully edited. 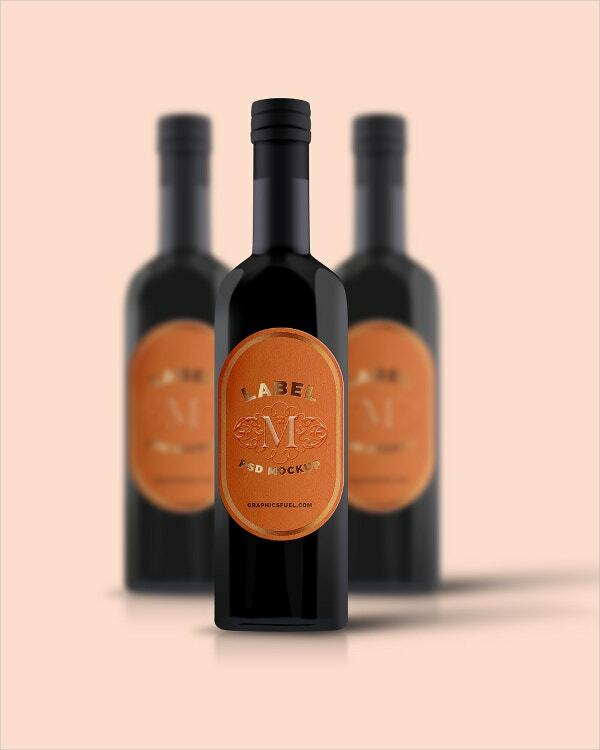 Remember that your labeling is one of the best ambassadors for your brand. 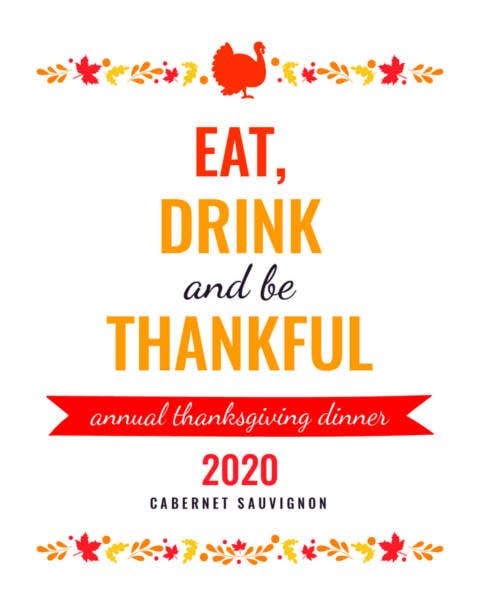 Download the mock-ups and start decorating your wine bottles. 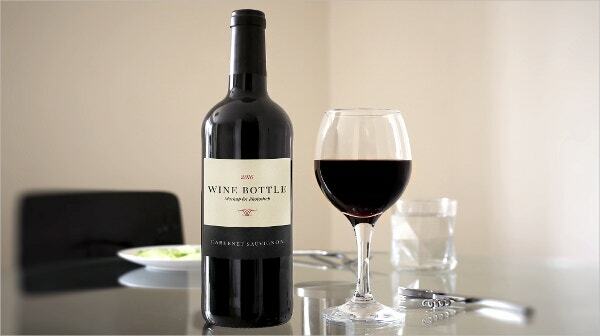 Red Wine Bottle Scene Mockup comes from the real world dinner table scene with a customized label. This comes in 4600×3200 px and the dimension can be changed. The psd file comes with print-ready option. Old is the new ‘NEW’. 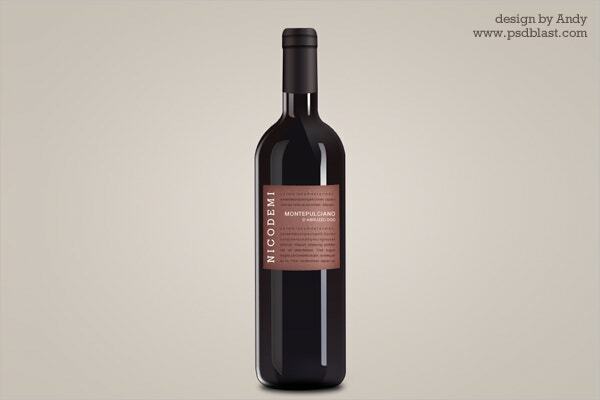 This elegant vintage wine bottle mockup, that is a psd file, comes with 4470×2940 pixels size. Logo design, colors, and other variables can be changed. Embrace it with wide open arms. 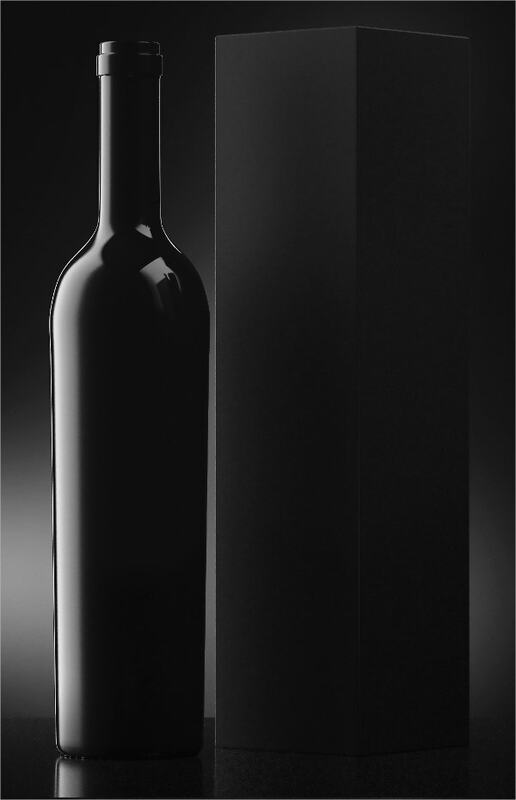 If royal black took the shape of a wine bottle, this could be it. The fully layered editable mockup consists of 6 psd files sized at 6000×3750 pixels. 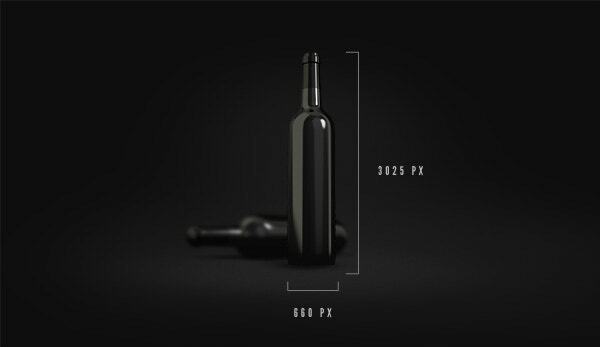 The high resolution mockup with 300 dpi smashes the competition in its first opportunity. You may also see box mockup templates. 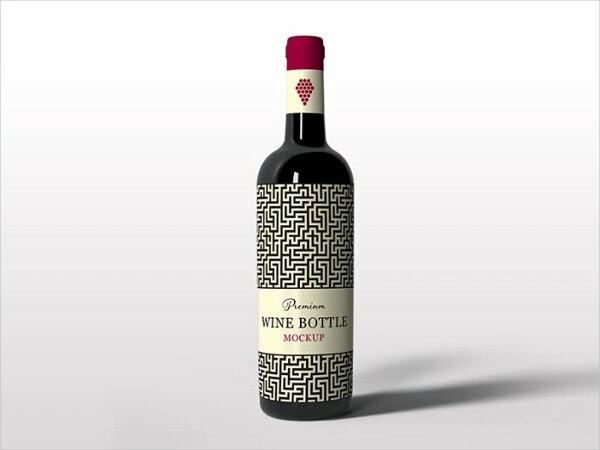 This premiumly designed Wine Bottle Mockup in Photoshop poses a decent look with a maze design. You can change the designs, textures, and the rest of the elements. After all, it’s pretty easy to create killer combinations with black. 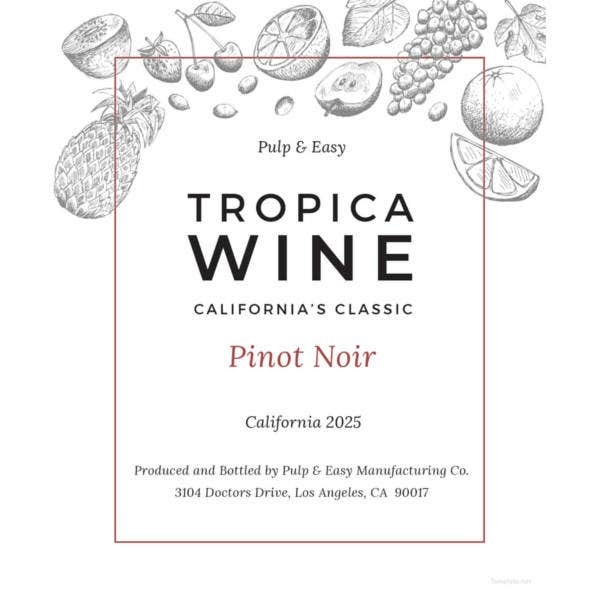 Doesn’t the wine label seem to be a classy extension to the lavish liquid purchase? 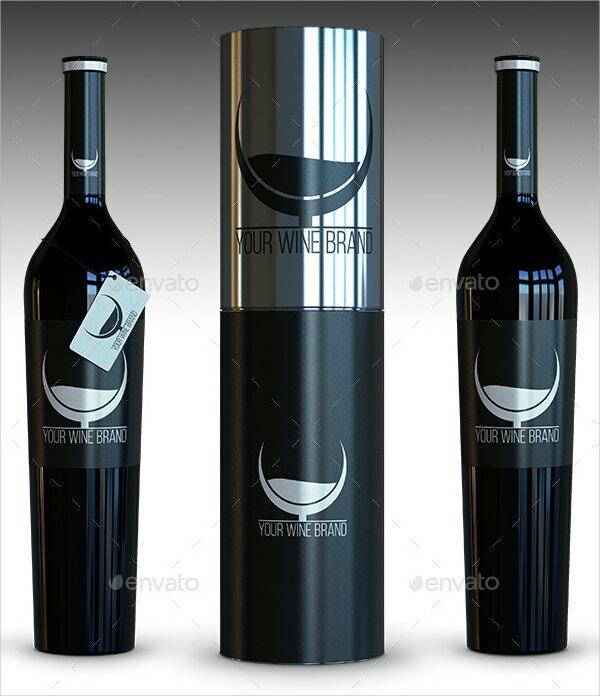 This Black Bottle mockup is a psd file with 3000×2250 pixels and is provided with a help file. 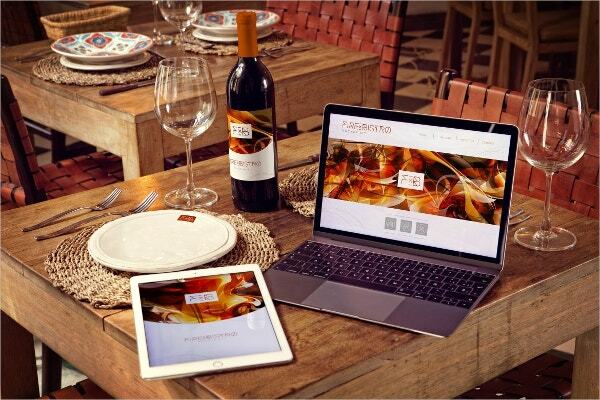 From the bottlecap to the body labeling, the Wine Bottle, iPad Air 2, Macbook Mockup perfectly syncs with the brown colored bottles. The psd file with 3000×2000 resolution perfectly tunes up with rusty and wooden surfaces. 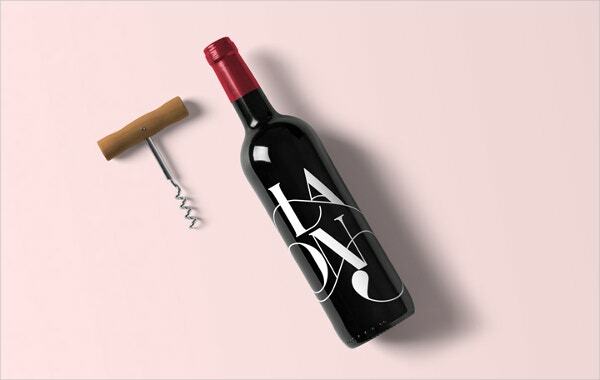 When the dazzling black comes with an irressistable label, the output turns out to be something similar to this Wine Bottle Mockup PSD. The 1600×2000 pixels PSD mockup is created using fully smart object layers including the label design. With the increased competition along with the product, how you envelope it has also become important. 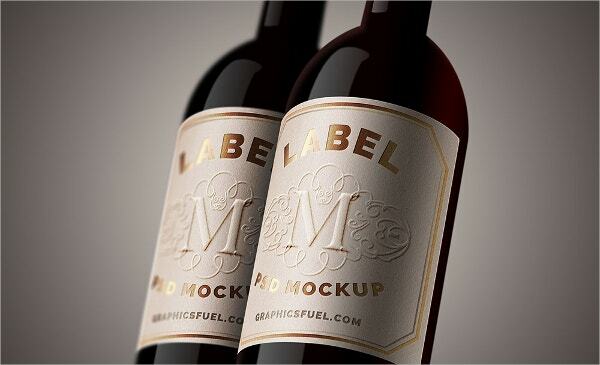 Realistic wine mockup is a high resolution mockup with a natural look. The big size of the mockup comes in 6000×4000 pixes while the small in 3000×2000 pixels. You can also see Billboard Mockup. 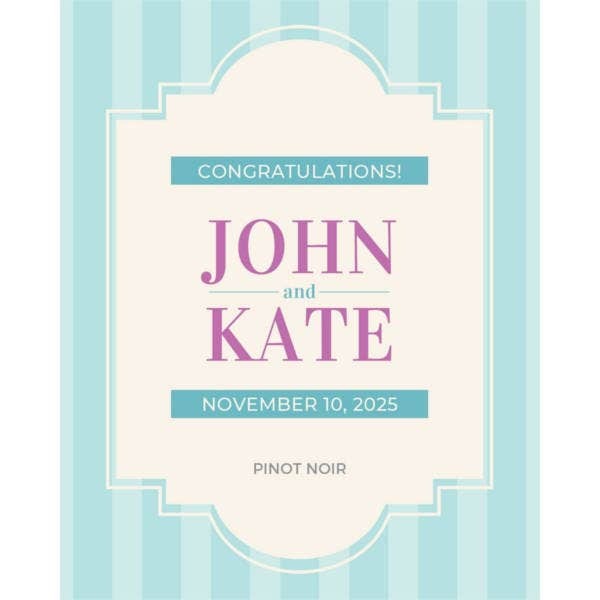 Wine lovers customarily smell the drink before their first sip. The mockup sports a dynamic imaging concept. 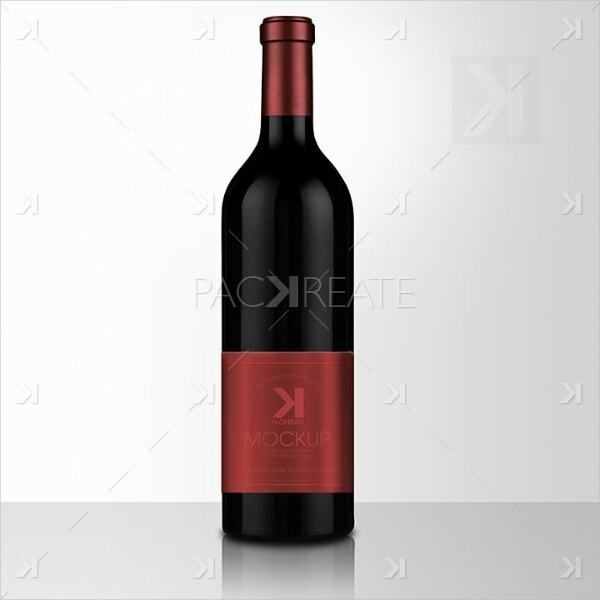 This free PSD Wine Mockup Template with 4500×3000 pixel resolution and 300 dpi mockup is provided with a help pdf file along with it. 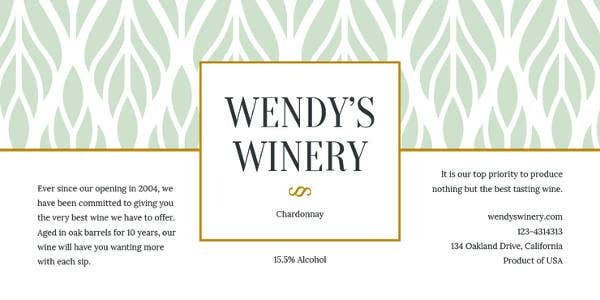 You may also see wine bottle label templates. 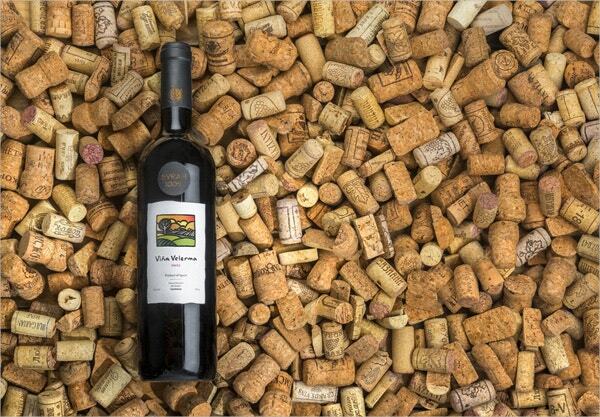 Are you into designing top special wines? 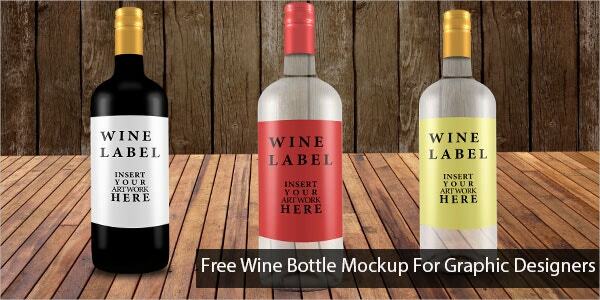 Then use this free Wine Bottle Label Mockup Psd. The closeup view makes your product irresistable. The mockup that contains smart layers comes with 3000×2000 pixels. 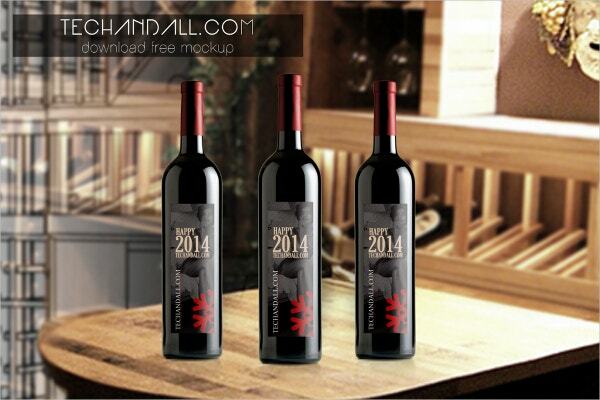 Free Wine Bottle Mockup goes well with all wines such as red wine and white wine. 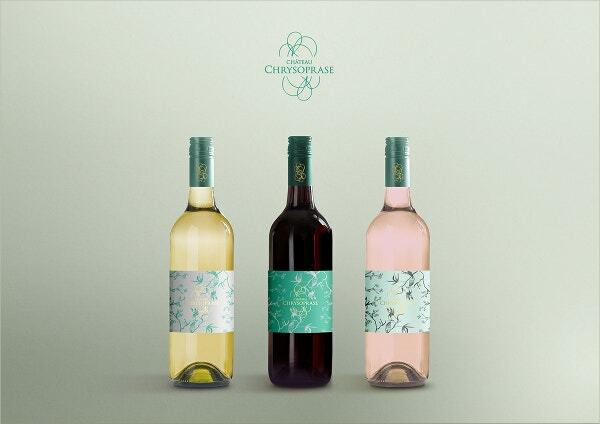 The PSD with various moderate designs matches well with the bottle and the wine. 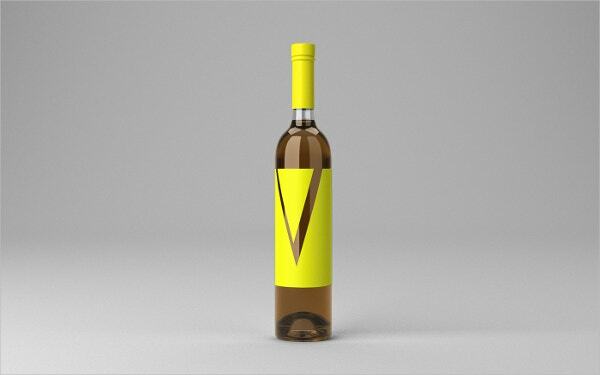 Wine Bottle Mockups help you design the labels for the body and bottletops of your wines. 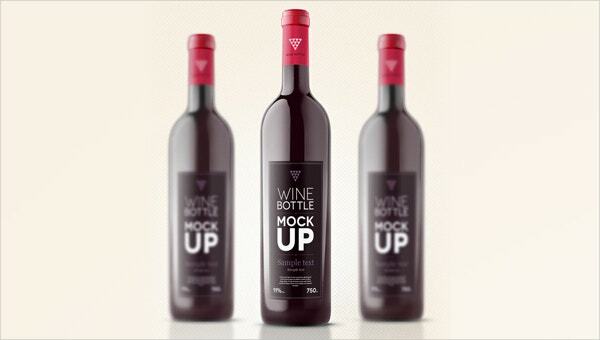 Our free wine bottle mockup collection offers high resolution mockups that tempt even the teetotallers. 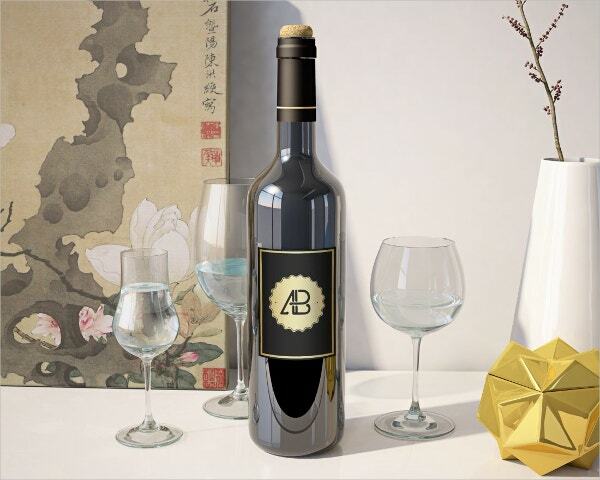 If you run a winery or are into wine making, these free vector shaped PSD wine bottle mockups with easily editable smart objects will help you impress the wine lovers across the world. 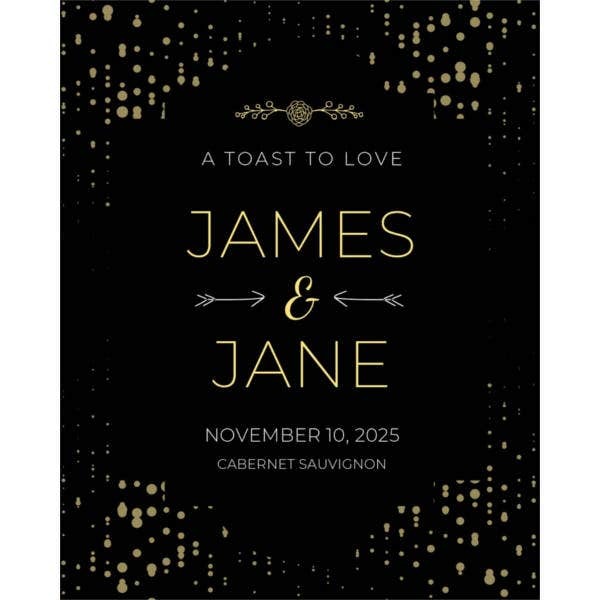 You can use these mockups for champagne as well. You can also see Advertising Mockups.